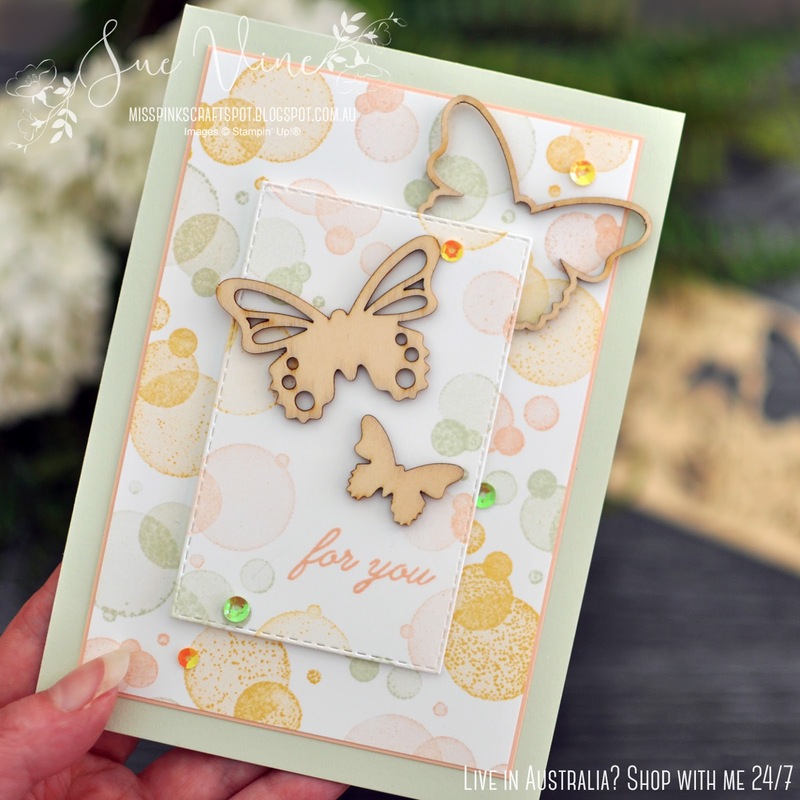 I've been itching to try out the Bokeh dots in the Beauty abounds stamp set, so I took this colour palette and tried them out, and I love the result! 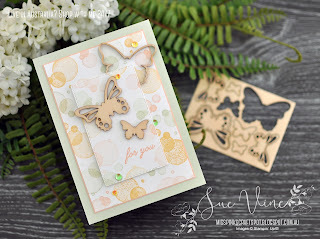 I wasn't in the mood for fussy cutting, so instead of stamping butterflies I used the beautiful Butterfly Elements that I earned as a Sale-a-Bration FREEBIE. There is an amazing selection of butterflies, flowers and leaves - 84 pressed wood elements in total in the pack. I also couldn't resist using the Rectangle Stitched framelits, I am soooo loving having these rectangles to create layers and frames, and just had to add a little bling too - Iridescent sequins are great to have on hand, and go a long way! Thanks for visiting today, I hope you enjoyed viewing my project. Stay tuned for more inspiration and tips this month. 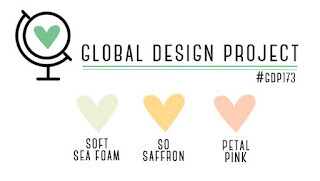 If you live in Australia and don't already have a demonstrator I'd love love to be yours. I would love to update you when I create a post. If you would like to receive an email from me when I do Click Here. 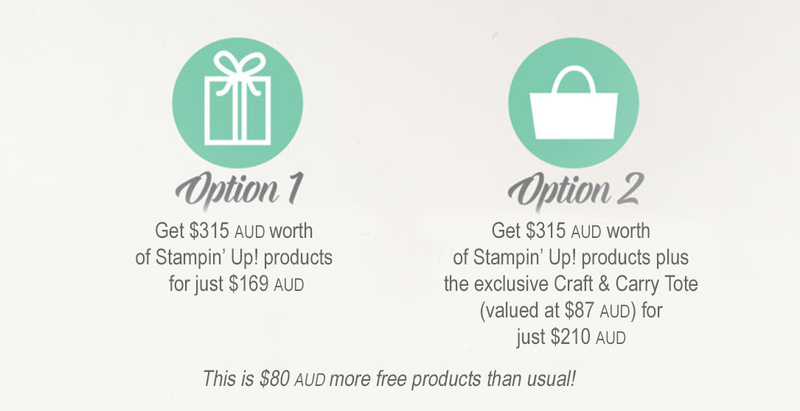 You can also subscribe for my newsletter for Stampin' Up news, updates and Sales. Now is a GREAT time to join Stampin' Up! and pick $315 of product from as little as $169, your choice of any products in the Annual and Occasions catalogue for your Starter Kit, click HERE for more details. Look what's on offer from the Tutorial Bundle Team! 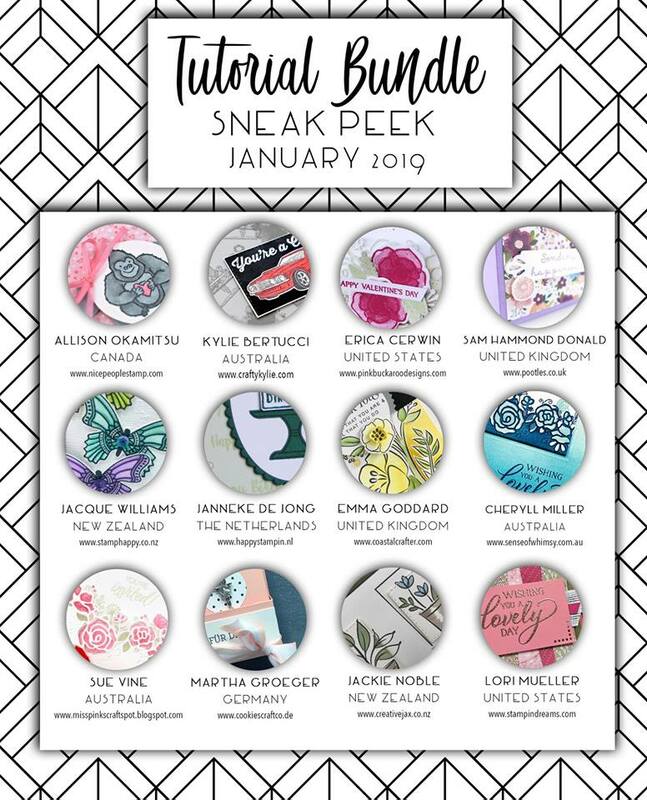 Each of the 12 tutorials have been created by top Stampin’ Up!® demonstrators from around the world and include measurements in both metric (cm) and imperial (inches). The step by step instructions and supply lists will help you learn new techniques and re-create these beautiful creations. 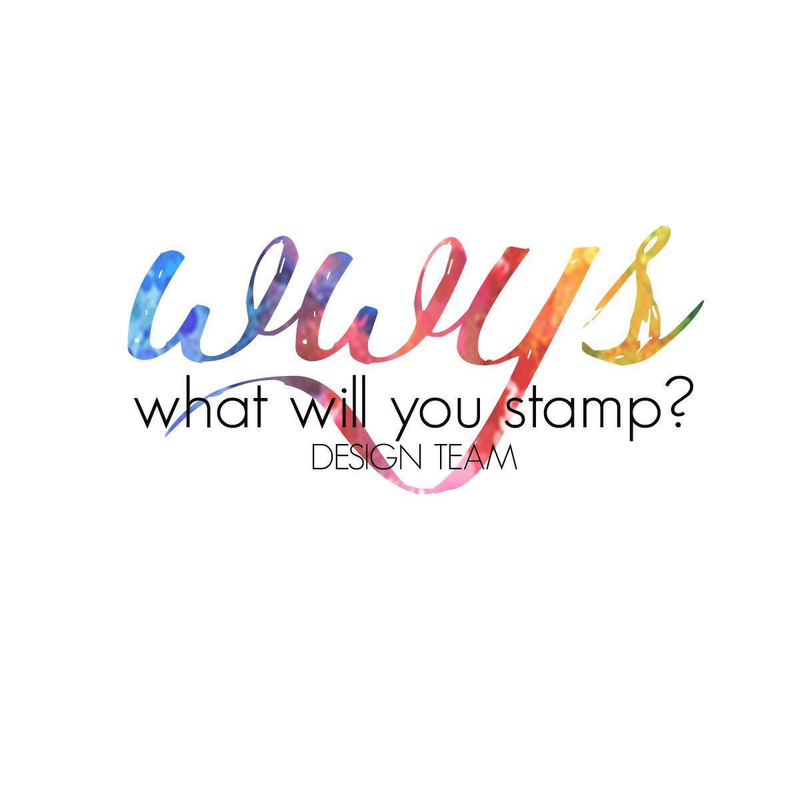 If you are currently a Stampin’ Up!® demonstrator, these tutorials are a great source for ideas using current products, taking the hassle out of preparing for classes. Thanks for showing your lovely card, yes the weather is a bit much to take but we really cannot do anything about that. Stay cool. Beautiful card Sue, thankyou for sharing!